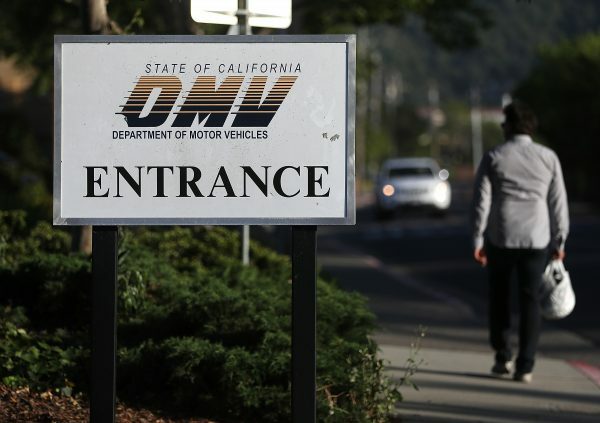 Businesses making profits from booking appointments at California Department of Motor Vehicle (DMV) might soon face a fine of up to thousands of dollars under a new bill proposed on Jan. 31. AB 317, which was authored by newly-elected Assemblymember Tyler Diep (R-Westminster), prohibits any person, firm, corporation, or association to sell or offer for sale an appointment with the DMV. The penalty is a misdemeanor with a fine of up to $2,500. Last summer, a company named YoGov started selling services including making faster appointments online and allowing customers to hire someone to wait in line for them at the DMV, as wait times at the DMV rose to an unbearable degree in many areas. The company charges customers about $25 for securing a DMV appointment within three to four weeks, according to its website. “Government is supposed to treat everyone equally, regardless of how much they can afford to pay,” said Assemblyman Diep, who believes paying for a government appointment is unfair for people who cannot afford it. However, the YoGov claims their customers are not paying for appointments, stating “DMV appointments cannot be individually sold or transferred,” according to the company’s blog. “In reality, our service is the equivalent to having your receptionist or personal assistant check the DMV website hoping to find a last-minute opening or cancellation for you,” the company states. In addition, YoGov claims their services are beneficial to the community and save other people time at the DMV. 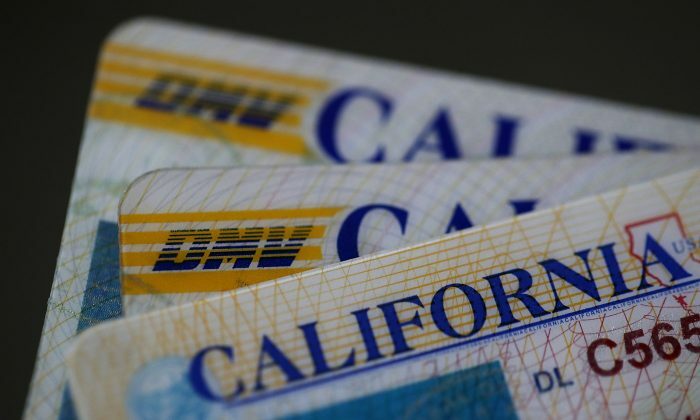 Starting last summer, a massive increase in applications for Real ID is believed to have caused very long wait times at DMV field offices across the state, with some people waiting hours to get the service. Since then, wait times started to decrease again, according to the Sacramento Bee, but the department convinced the State Legislature to allocate nearly $17 million for the crisis, which was opposed by many Republican lawmakers. In September 2018, Assemblymember Jim Patterson, who advocated for an audit of the DMV, pointed out that the department had 35 outages in the last 18 months and the longest wait time was nine hours long. One month later, an independent audit of the DMV was called for after the department admitted that around 1,500 people, including non-citizen individuals, were wrongly registered to vote through the Motor Voter program during the period from April 23 to Sept. 25. The issue, however, got more serious after then-director Jean Shiomoto revealed that the DMV failed to transmit 589 voter records to elections officials before the November election, which could have prevented those people from voting. Another audit of the department’s Motor Voter program was called for by four Republican Assemblymembers on Feb. 2, one month after Shiomoto resigned.